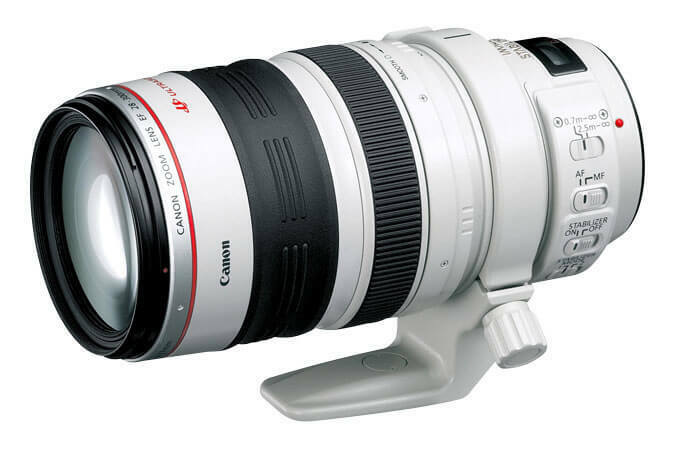 Ultra-high 11x zoom range covers wide-angle to super-telephoto. For professionals looking to limit lens changes and kit weight. With Image Stabilization and quiet, high-speed autofocus, this high-spec lens delivers what others can only imagine. Max. diameter x length, weight: ø 92 x 184 mm, 1,670 g/ 3.6” x 7.2”, 3.7 lbs.